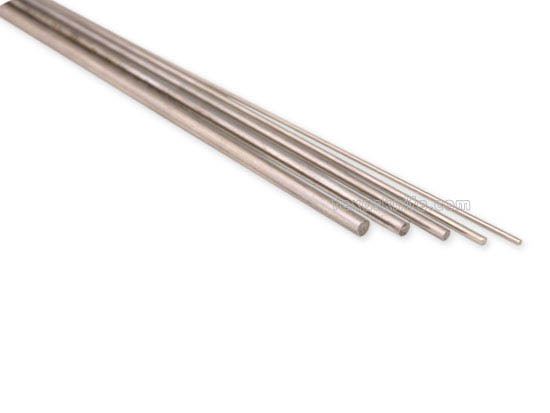 1/8" diameter x 12" long, nickel/silver rod, 18% NI. Notify me of updates to Rod - Nickel/Silver 1/8" dia. x 12"